A new work of political philosophy, in which Asim Qureshi reflects on injustice in the world he sees around him. 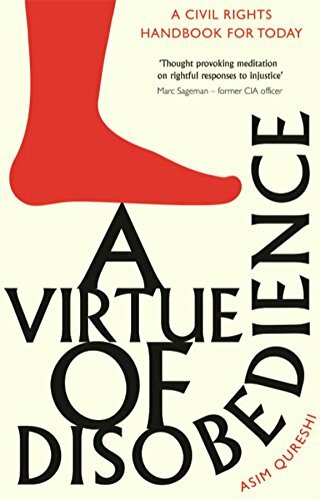 Covering issues from torture and extrajudicial killings, to racism and discrimination, A Virtue of Disobedience takes the reader on a journey through the history of oppression, and begins a conversation about how previous acts of resistance and disobedience, through faith and virtue, can be liberating in the range of contemporary issues communities face today. 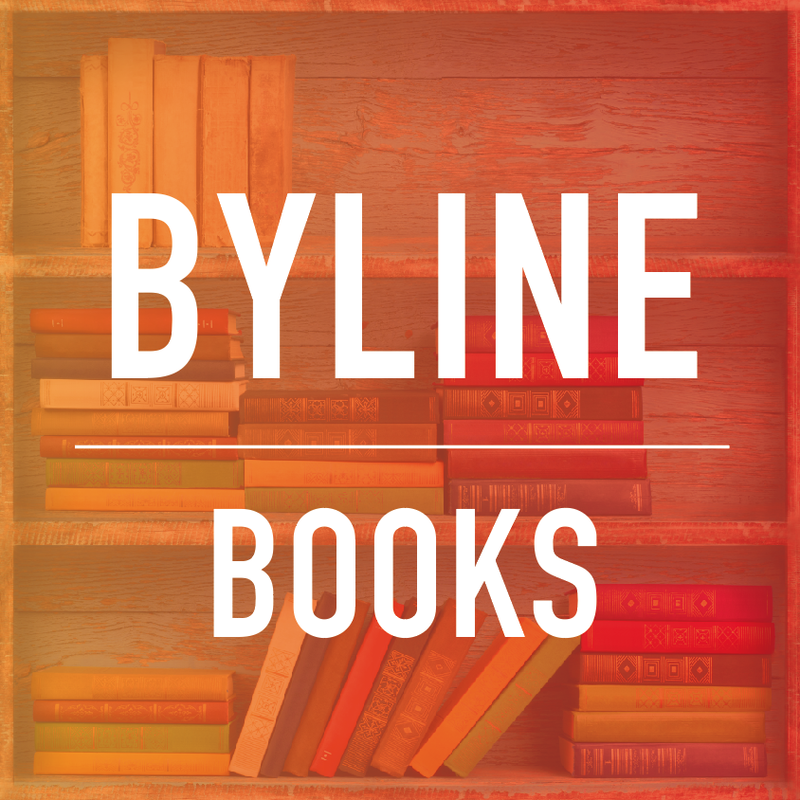 Books on Sale About Byline Books Other outlets News Want to invest or publish a book?